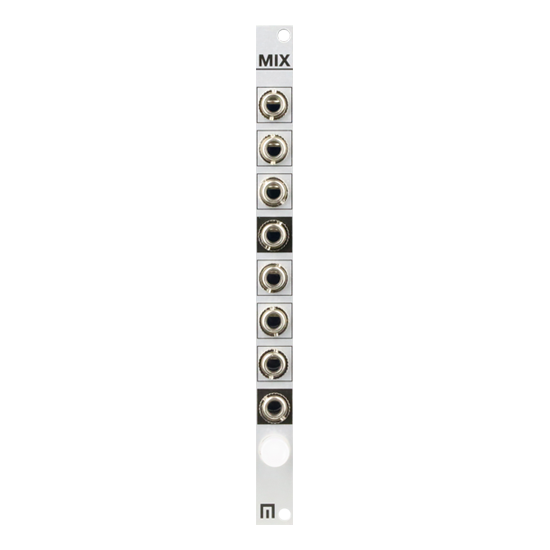 The 2hp Unity Mixer is a little powerhouse of unity gain mixing capability. 2 sets of 3 inputs (1 out per set) offers up your basic configuration, then hit the SWITCH button to allow for 6 total inputs (1 out). 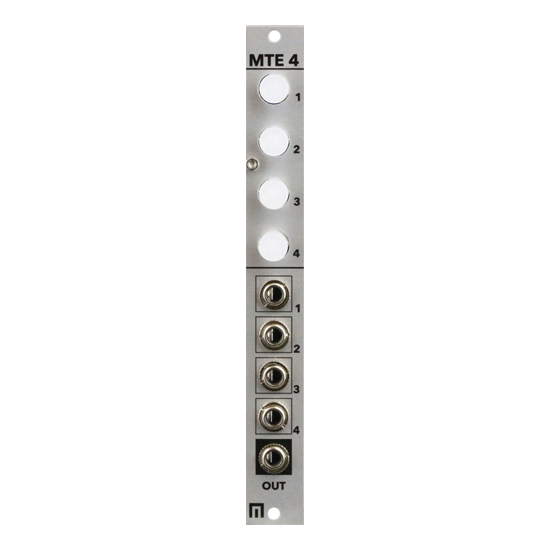 Unity Mixer also supports CV so the SWITCH button makes this module a great option for rerouting combinations of signals on the fly and is perfect for live performance. Read more below! 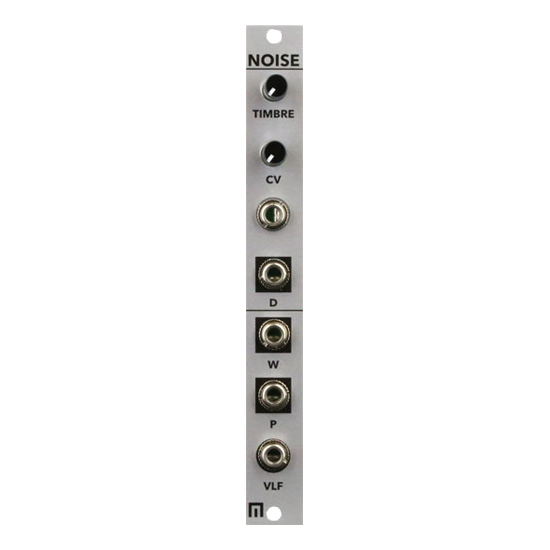 The 2hp Unity Mixer is a little powerhouse of unity gain mixing capability. 2 sets of 3 inputs (1 out per set) offers up your basic configuration, then hit the SWITCH button to allow for 6 total inputs (1 out). 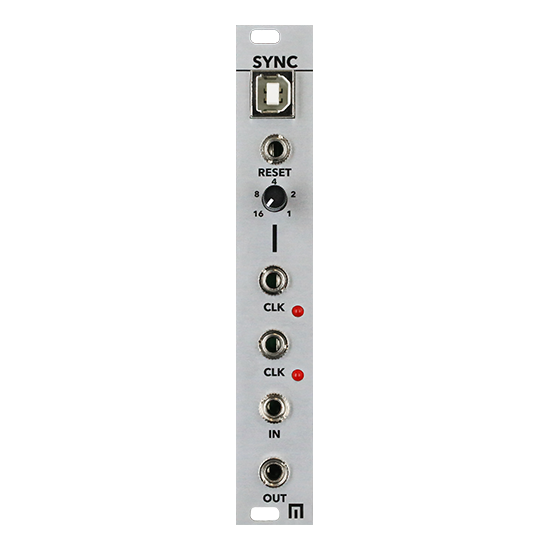 Unity Mixer also supports CV so the SWITCH button makes this module a great option for rerouting combinations of signals on the fly and is perfect for live performance!